Sainik School Chittorgarh Driver Result 2018: Sainik School Chittorgarh shortlisted the candidates who are eligible to appear in the written test, driving test and interview. Candidates who applied for the driver post should download the above given PDF file and check their name in it. Selected candidates have to appear in written test, driving test and interview on 25th and 26th june 2018. After the all test final merit list will be uploaded to official website of Sainik School Chittorgarh as www.sschittorgarh.com so candidates should keep in touch with us. 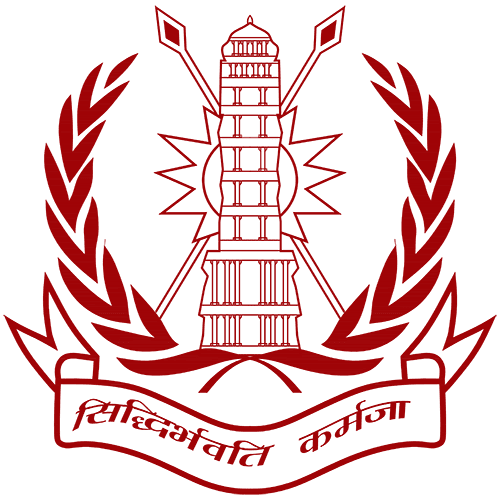 MDSU Ajmer Published the Rajasthan PTET Exam Result on their website so candidates who appeared in the PTET examination can check their results now. Candidates should keep in mind that No TA DA will be given to candidates and they have to make their own arrangements to stay in Chittorgarh. RPSC also declared the Rajasthan School Lecturer Exam Result yesterday so candidates who appeared in the School Lecturer examination can check their results through given link. Candidates should stay in touch with us because once the Sainik School Chittorgarh will upload the Final result we will update this post.